This is a comic that I've been aware of for some time but I figured it would be pretty serialized so I decided (somewhere around issue #3) to wait for the trade paperback... this happens a lot, as you'll soon learn. I ended up buying it through Comixology because I'm way into panel by panel comic reading. Anyway, this series is about a bunch of teenagers (mostly the sons and daughters of crime syndicate bigwigs) all going to King's Dominion School which is pretty much Hogwarts for contract killers. I got this trade because I was interested in the high concept idea of teenagers learning to waste baddies La Femme Nikita style. In the end, though, what I really appreciated about Remender's story was his ability to tap into his own authentic, past high-school self. As I read, I found the emotional beats of Marcus' (oh yeah, that's the protagonist, btw) journey really similar to my own and, when I read Remender's letter at the end, I realized why. Like Remender, I moved around A LOT (and I've written about that here A LOT) I went to four different middle schools--wait, was it five? The last was an inner-city school in which I basically washed up on the shore of crazy town with no idea what to do or how to manage. I spent almost an entire school year there. In the end, I loved it. I'd finally made friends. I'd finally met some people who were into the same stuff I was into, like weird books and anime. Yeah, people got beat up. Including me. People got shot. Not including me. And people did and didn't want to get the hell out of there. In the end, I didn't want to leave. But I did. I moved in with my dad and spent the next four years in a small, rural school in Kentucky. We didn't learn how to be contract killers--at least I didn't--I can't speak to what was going on in all those Future Business Leaders of America meetings. But I did go through a lot of the same emotional stuff Marcus does. I did wish for friends and then both relish and regret them. I did get involved with the wrong person (a couple of times.) I did question every single conversation I had (and still do) and I did, eventually (after I left) become thankful for my experiences in that little fishbowl town. Basically, I felt a lot of ways about things and, because I was such a weirdo, everyone knew it. Man, this got long. I meant for this thing to be like... a paragraph. Tops. Anyway, if you moved around, if you didn't fit in, if you were a weirdo or an outcast or that kid who sat in the library at lunch and now you have some emotional distance on that time--then I highly recommend this one. The art is gorgeous. The colors (by Lee Loughridge) are perfectly moody yet intense. The story is just familiar enough to stir up your emotions while shooting enough comic book craziness at your eyeballs to make you turn pages like a fanatic. I've been way into Gothic Literature lately. I don't know why. I read Jane Eyre last year and Wuthering Heights in January and since then I've done Dorian Gray and Dr. Jeckyll & Mr. Hyde. So, I figured, why not a book about a guy putting another guy together and then several hundred pages of their lives unwinding simultaneously to an ultimately futile and depressing conclusion? I love Mary Shelley's prose. Let me just put that out there. It's beautiful. Also, this woman can write a weasley scientist AND a forlorn monster AND a homesick sea captain pretty much better than anyone. But, man, this book just depressed the hell out of me. And, maybe it's just the cherry on the gothic novel sundae. Maybe I've just had too much of that this year. Did I mention I've also been watching Penny Dreadful? 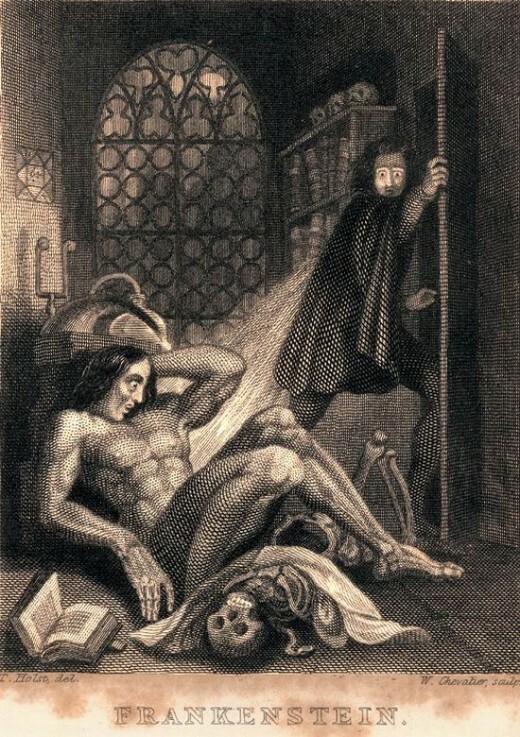 Still, I get that Frankenstein is supposed to be a frustrating character but I found him so unbearably passive that I just wanted to grab him and smack him over and over and shake him until he got his crap together. But, again, I feel that maybe if I'd read this before Dorian Gray and Jeckyll & Hyde, I wouldn't have been so exhausted with him so quickly. I still recommend it, though. It's a perfect example of gothic literature and basically the first science fiction novel. 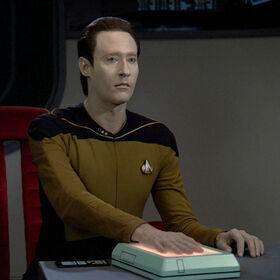 Over and over, I found myself enjoying the foundation of some classic sci fi tropes. I could and probably should write a whole paragraph here comparing Dr. Soong with Dr. Frankenstein and Data with Frankenstein's monster. 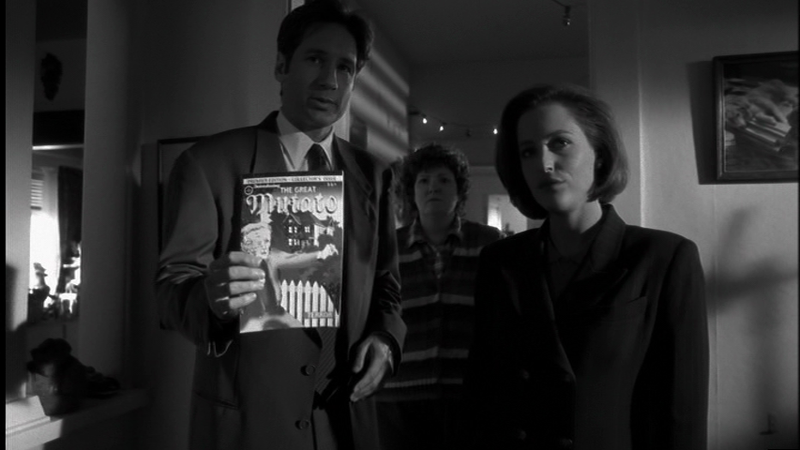 At the very least I should mention the classic, black and white X-Files episode, "Post-Modern Prometheus." But, man, I already wrote all that stuff about Deadly Class and this is all coming after nine hours of working on the second Awesome Jones novel so... I think I'm just going to stop. I'm BACK, baby! But where have I been, really?